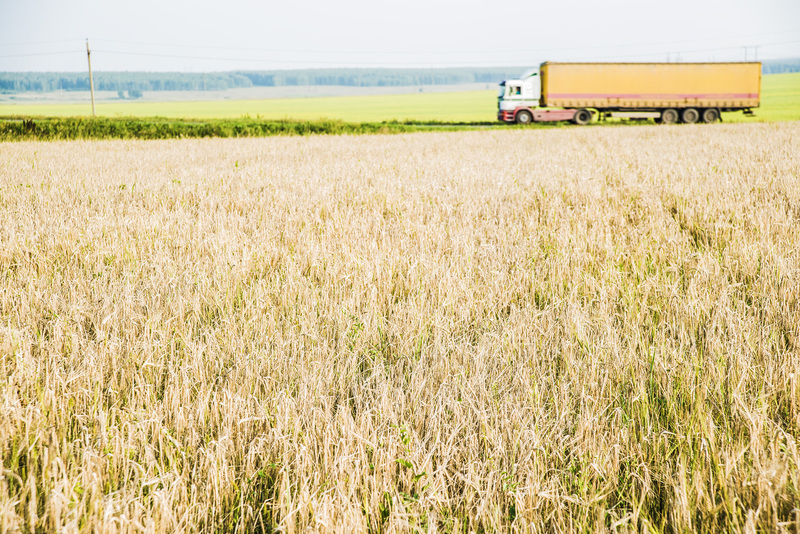 Whether it is strawberries, pork steaks or apple juice – our food rarely comes from the nearest farm. "We have a globalized food supply system", says Ingo Zasada of the Leibniz Centre for Agricultural Landscape Research (ZALF). "Only a fraction of the food we consume comes from the region we live in." And yet the transport of our food over such long distances consumes large quantities of natural resources and boosts climate change. At the same time, consumers are becoming increasingly dependent on global markets. ​In order to answer these initial questions, the scientist first examined the eating habits in the cities. To this end, he drew up national statistics on the consumption of milk, meat and vegetables and determined the area needed to cover each person's nutritional requirements. Data on the respective agricultural production, the yield of which is dependent on climate, soil and other environmental factors, were included in the calculations, as were quotas for food products that cannot be produced in Europe – such as tea or chocolate. The result: the populations in the cities surveyed eat an average of about 1000 kilograms of food per capita and year. In Berlin, 2052 square meters of land are needed for food production, 1862 in London, 2093 in Milan and 1718 in Rotterdam. The reason for the variations are the different eating habits in these European metropolitan areas. Zasada then took a closer look at the areas around the cities and determined how much agricultural land there could actually be used. 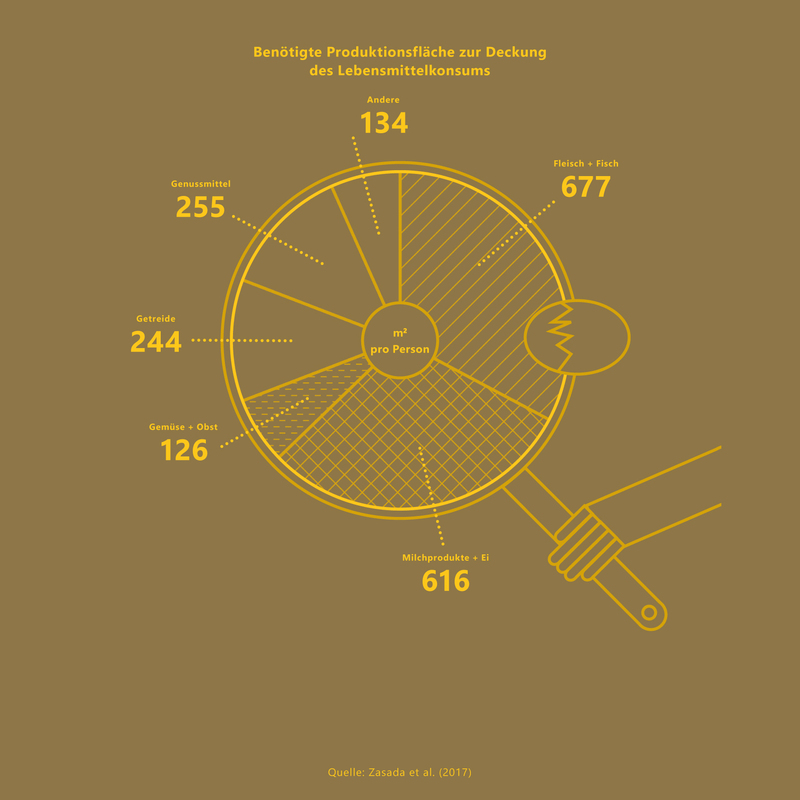 The figures show that Berliners in particular should not have any problems meeting their nutritional needs with regional products. The surrounding area is sparsely populated and characterized by agriculture. There are 14600 square kilometers of arable land and grassland within a radius of about 110 kilometers. 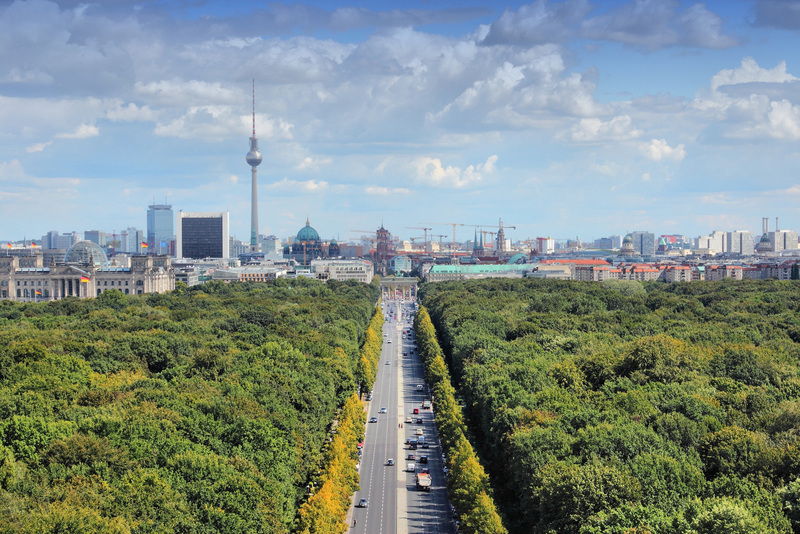 The German capital needs only about 7300 in order to cover its entire supply with regional products. Berlin is the big exception, though. In all the other cities surveyed, there is not enough agricultural land in the surrounding area to produce sufficient food. The outskirts of the cities are too densely populated, the soils are not fertile enough and the arable land available is limited by mountains or the sea. The problem is likely to intensify in the foreseeable future when more people live in the regions studied. Nevertheless, Zasada is optimistic: "Self-sufficiency is difficult, but is at least partially achievable." Consumer behaviour is an important factor in this respect. 17 percent of all food is lost through the production and retail chain, another 14 percent is lost in households. 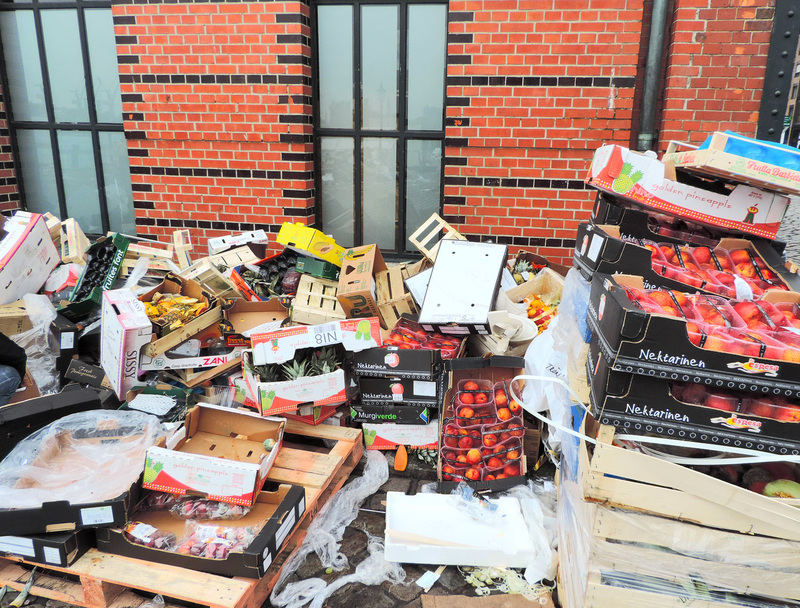 The area required could be drastically reduced if less food ended up in the waste bin. Nutrition and food production currently have hardly any role to play in city councils and municipalities. However, the researcher is convinced that these questions will gradually come to the forefront again. The first signs of change are the urban populations themselves: mobile gardens are being built in crates on derelict land, roofs are being transformed into gardens and balconies into snack bars. "Urban gardening is a trend that encompasses many aspects", says Zasada. It is not only about healthy organic food that is grown locally, but also about social participation in the city, knowledge of gardening, education and integration. Nevertheless, the gardens on roof terraces or in backyards are not highly productive agricultural farms. They will not be able to provide enough food for the big cities. This is where initiatives such as the Nutrition Council of Berlin come in. 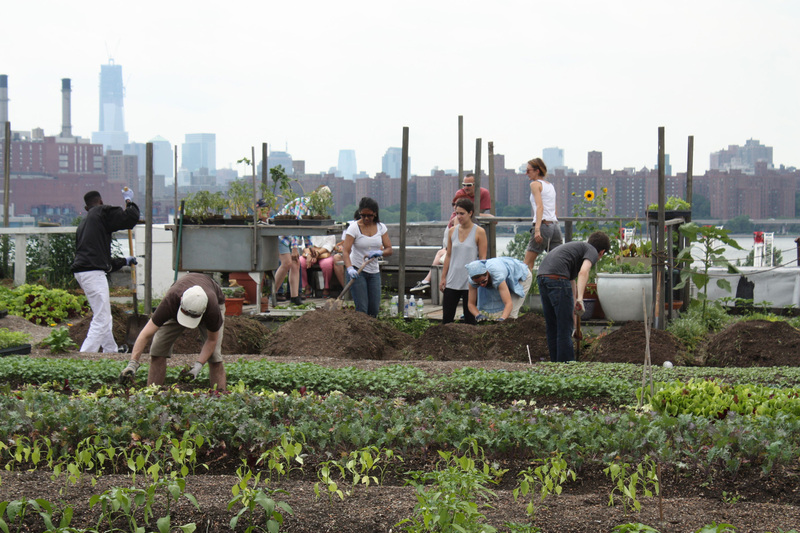 They actively introduce a holistic view on food production into the everyday political life of the city. These initiatives, as well as associations, authorities and politicians, have now been provided with reliable scientific data thanks to the work of Zasada and his research partners. The scientist calls for a pragmatic approach to his research results. They are not a plea for the complete self-sufficiency of large cities, which is not always efficient: "We are more interested in raising awareness of how we can transform these processes sustainably through our own daily behavior as consumers." It is therefore worthwhile examining which parts of agriculture could be regionalised. 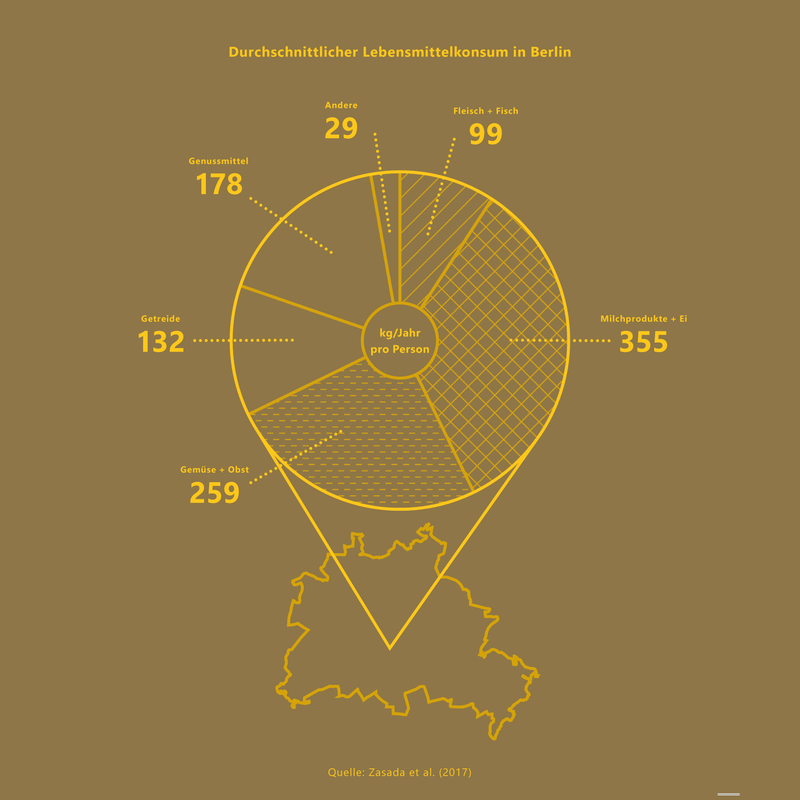 According to the data, we certainly have the potential to do this in Berlin.